BRABU B.Ed. Distance Degree Holder Unable to Apply for TET. The Career of Students pursuing Distance B.Ed. 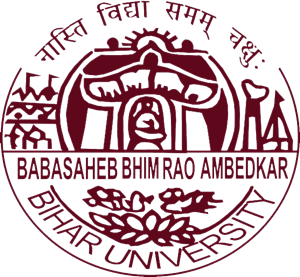 Course at BRABU is on the risk.They have not found their marksheet after declaration of results.They cannot apply without marksheet for the TET exam which will be conducted in the next month.They are not getting any information about the marksheet. About 500 students have been enrolled for session 2014-2016 distance B.Ed course.Their results have been declared three months ago but have not gotten their marksheet yet. Authorities say that this issue is in court and they cannot take any decision.